Allow me to take a moment to express my fondness for the works of Jim Starlin. Since Guardians of the Galaxy – and yes the Avengers – has become mainstream, everybody knows Drax the Destroyer and Gamora and the Infinity Gems/Stones. Most of all, now everyone knows Thanos. But for it goes way back. 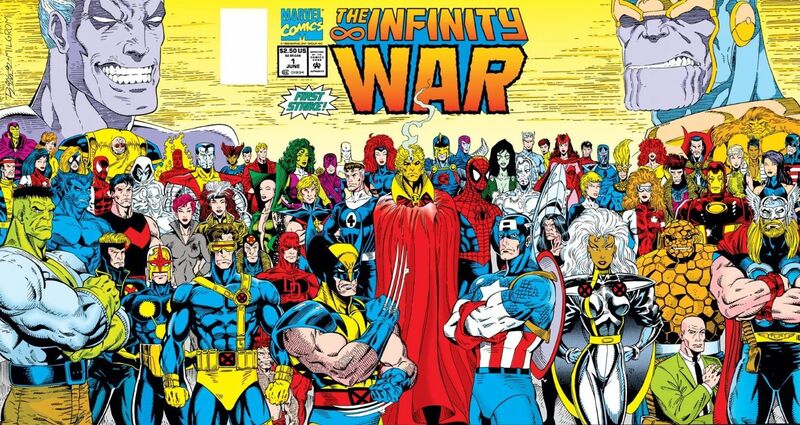 When I was a precocious teen in the 90s, I couldn’t help but fall for the Infinity Gauntlet crossover. It was so epic, so cool. Thanos the all-powerful against a horde of superheroes and space beings. 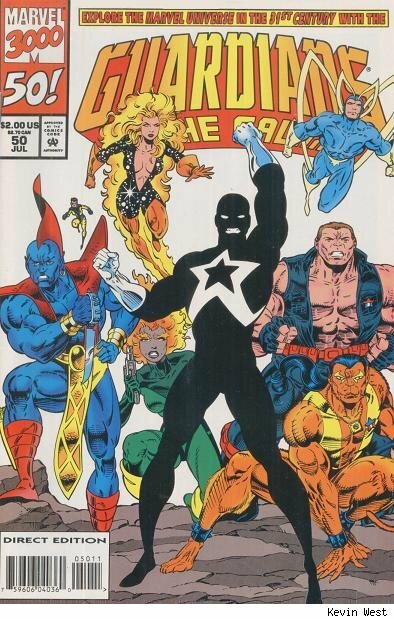 Followed by the exponentially-less cool Infinity War and Infinity Crusade, it was the epitome of overblown early 90s comicbook crossovers. What better to be introduced to the grand Marvel Universe? The real story of Jim Starlin goes back much further that that. The cosmic escapades I am describing explore one of the great long-form stories of our time, with about forty years of history. In the 1970s Marvel Comics was on top, having surpassed DC in the previous decade’s Silver Age quality. 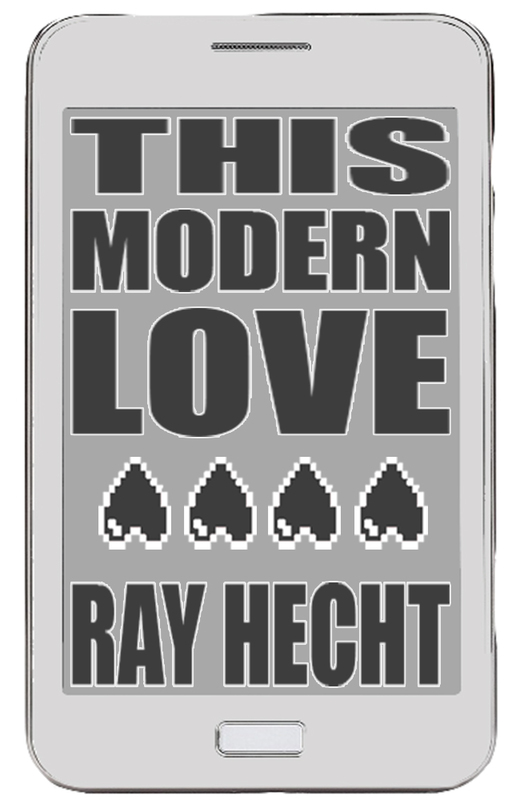 The medium was full of wonder, although it did get ridiculous as much as it got experimental. The Defenders, Howard the Duck, Jack Kirby’s Captain America. Comics hadn’t exactly grown up by then, no Claremont X-Men yet, but there was much fun to be had in the disco era. Jim Starlin first got his break in 1972. He wrote and drew three issues of Iron Man, in which the metallic hero fought the Blood Brother aliens. And suddenly it was revealed they were working for the master villain of all time: Thanos. The cosmic saga had begun. It was in the pages of Captain Marvel that the saga truly unfolded. 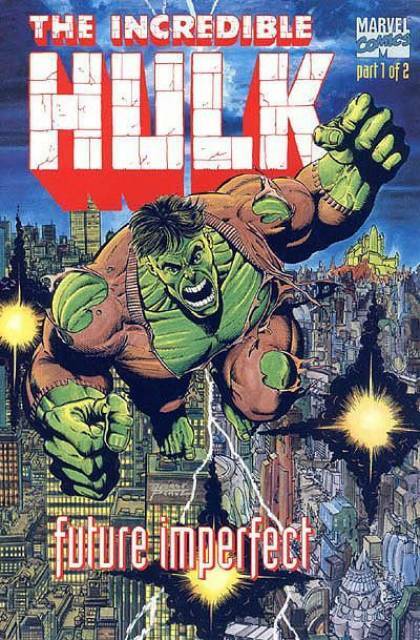 Starting with issue 25, the eponymous Marvel character finally found his own voice. The Kree alien (actually named “Mar-Vell”) was joined by the cosmic being Eon to become a protector of the universe, and was faced off against Thanos powered by a cosmic cube. The universe was just barely saved in the end. There was also Tbe Death of Captain Marvel, the first official graphic novel of Marvel. A sort of proto-crossover, it was simply about the Captain getting cancer and retiring from the world of the living. In typical fashion, Starlin explored themes of the afterlife and the psychedelic depiction thereof. That was back when characters stayed dead. Starlin is known just as well for Adam Warlock, a random character created by Kirby, who later became a sort of Christ-like figure. The artificial humanoid died and resurrected himself a number of times, just as often to fight against Thanos as he did ally with the mad Titan. 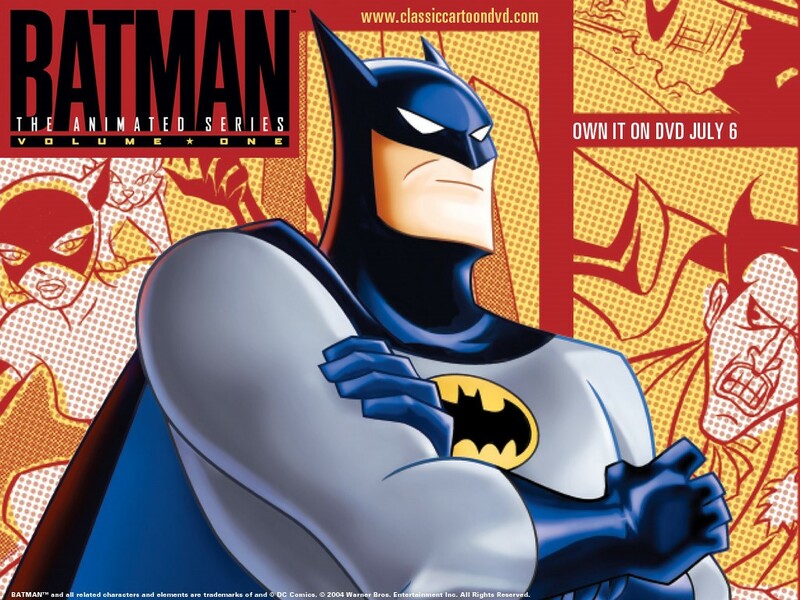 An unlikely antihero. The original build up of the Infinity Gems in comics was harder for me to find. I tracked down some rare reprints, an unsuccessful miniseries from the mid-90s. Weird stuff. Another villain was the Magus, who was Adam Warlock from the future and had started his own evil religion. Warlock had to erase the timeline to win. I think we can all relate to these kinds of psychological adventures. It was a grand cosmic mythology, on par with Kirby’s Fourth World. The universe was a place of alien empires, tyrants with omnipotent power, and strange abstract beings overseeing the functions of all reality. By the way, speaking of Kirby, Jim Starlin explained in interviews that Thanos wasn’t based on Darkseid — DC’s megavillain of similar stature — but rather more based on Metron originally. What with the floating chair. Starlin is mainly well-known for the space operas, but he also had a diverse career. 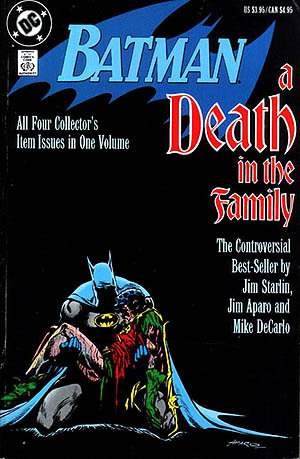 Even wrote Batman in the 1980s during the Death in the Family arc with poor dead Robin II. Cosmic Odyssey for DC as well, and his own creation Dreadstar. In later years, Rann-Thanagar War comes to mind. But Starlin’s greatness is really showcased with the cosmic stuff. 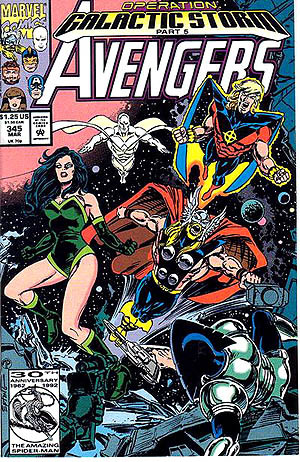 In 1989 he wrote Silver Surfer (no longer illustrating) in a prelude to the Infinity Gauntlet. 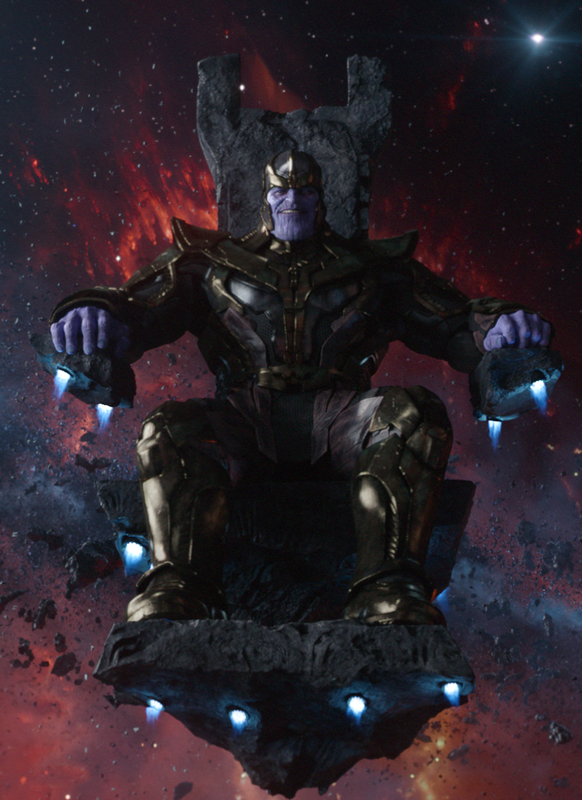 The anthropomorphic nature of Death had brought Thanos back from the grave, to harness his power and bring an evil balance the universe. Much has been written of the ‘Infinity Wars’, the return of Adam Warlock and his multiple personas. 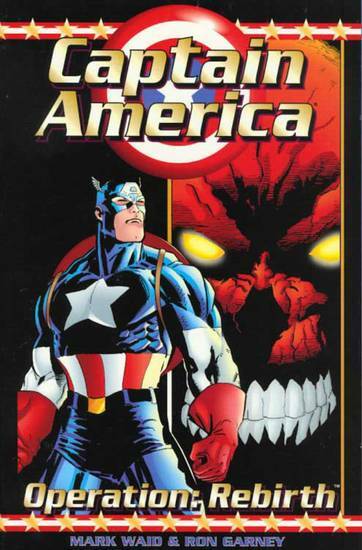 It was Marvel of the 90s okay, and it was great. The followup series Infinity Watch wasn’t that great but it did further expand the mythos, as Warlock led his own ragtag team. Pip the Troll and Moondragon may not be top-tier franchises, but Drax and Gamora certainly grew in popularity in that series. And look that them today, full-fledged movie stars! Patriot that I am, I have always been a great fan of American comics — and by association that goes for various British authors as well. 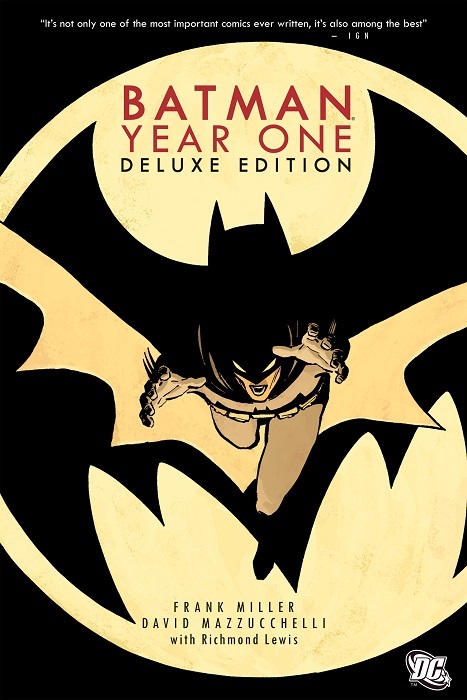 I grew up on superheroes primarily, though of course comics is a medium not a genre and there’s no reason I can’t read more literary and independent series along with the flying adolescent fantasies. However, so far I admit to having been too Western-centric. There happens to be a whole other country with a tremendous comics tradition that dwarfs the whole of North America and Europe together. I speak of course, of that mysterious land of Japan. The Eastern style is so different, and in many ways superior to the assembly-line system of writers, artists, inker and colorist . The cartoonist in Japan is almost always both author and illustrator, the he or she is helped by assistants. Black and white except for special occasions. Adaptations, usually made famous in anime productions, are word-for-word and shot-by-shot remakes extremely faithful to the source material. 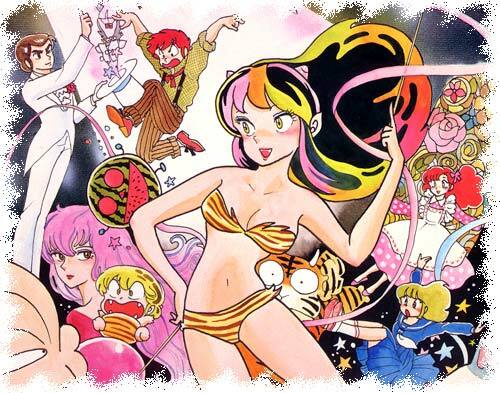 Comics being taken seriously by the literary world is fairly recent in the West, yet Japan embraced adult comics right after the post-war period as an efficient form of entertainment when they couldn’t afford to make films. They are produced quickly, read fast, and often stories come into hundreds of chapters (dozens of graphic novel volumes) for a story to be patiently completed by the auteur. I recommend the brilliant essay/graphic novel Understanding Comics by Scott McCloud to delve deeply into the nature of East vs. West art forms, upon the subjects of minimalism and respect for words & pictures at once as well as studies on neurological effects of cartoons. I came late to the party, but did all I could to read his best works in my late teens and early twenties in the 90s and 2000s. 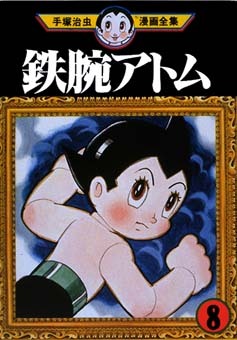 You may know the character of Astro Boy. Tezuka was originally trained as a doctor before he found his artistic calling, and his medical drama Black Jack comes highly recommended. There was also Adolf, about World War II. Buddha, biography of the holy one. Phoenix, an epic tale that bounced from ancient Japanese history to the far future. Now, I wasn’t watching the Astro Boy cartoon in the 1960s. I got into anime in the 90s like everybody else starting with a VHS tape of Akira. I was way too young to be watching a movie like that, and I was blown away. The most badass cyberpunk film ever made, still awesome today. The comic was even better. 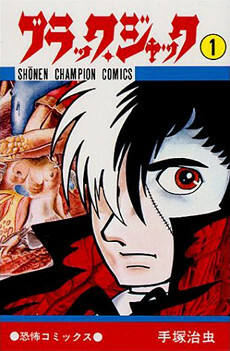 While the film had the title character — the government pscychic test subject Akira — only as brain tissue in jars, the comic had the super child reborn. And, when Neo-Tokyo was nuked the film ended. 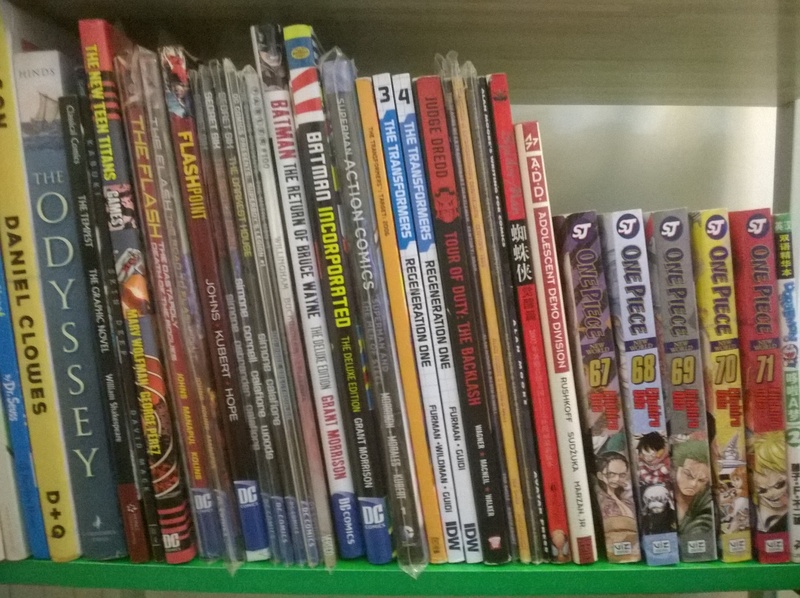 That was only half of the comics series. Then it continued twice as long with in the post-apocalyptic wasteland of World War IV. 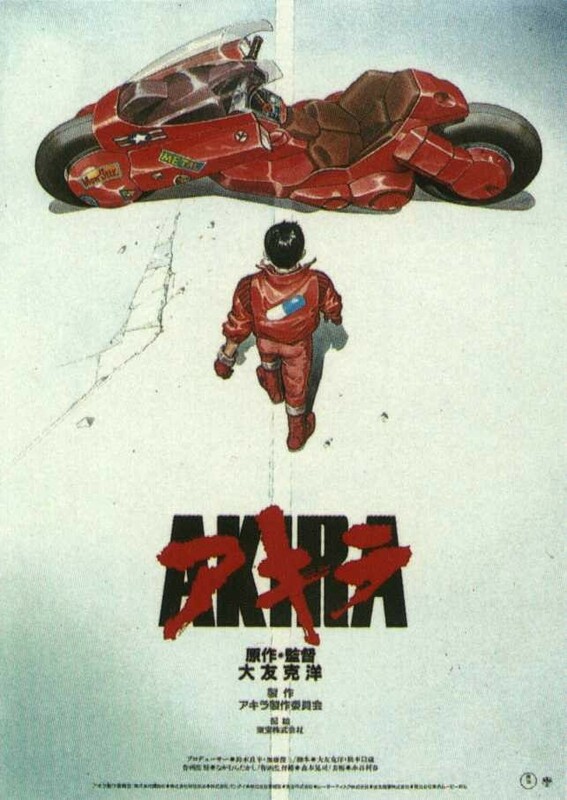 With incredibly detailed art work by Katsuhiro Otomo, who also directed the film. There were higher standards back then. When manga really blew up in the 2000s, we learned that Japan produces a lot of crap as well. But in the 90s only the best of the best was worth translating into English. 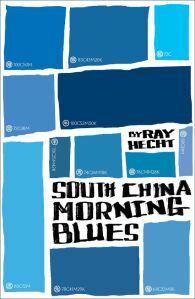 Dark Horse Comics in particular was the quality publishing company of record. 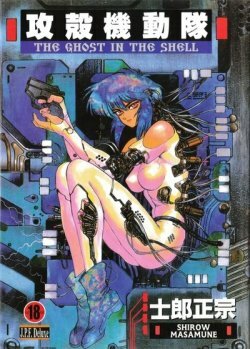 Ghost in the Shell, by Masamune Shirow, took hard science fiction to a whole other level. Masamune Shirow was never very prolific, but his books had a level of intricacy and know-how never before seen. Appleseed was more his opus, but Ghost in the Shell became his main franchise still going strong today. I enjoyed Black Magic and Orion equally. 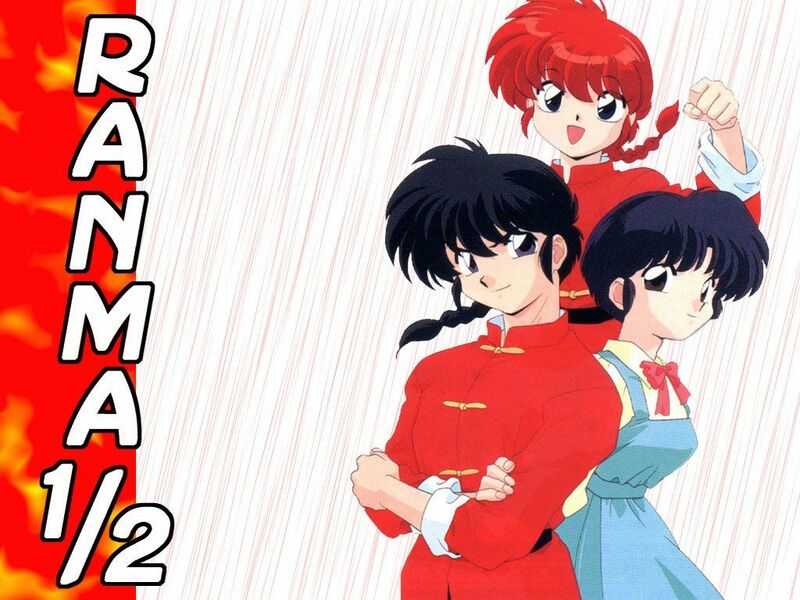 I remember me and my sister bonding over Ranma, the gender-bending comedy of a martial artist who turns into a girl, with bunches of supporting characters who turned to animals. Challenging cisgender heteronormalcy before it was cool. I never did get into Inuyasha though. 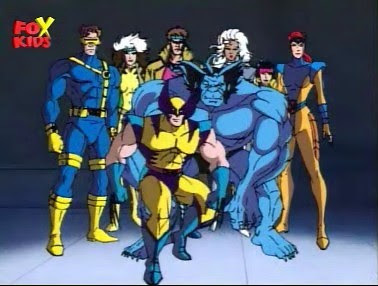 Little did my early childhood self know, but there was a lot more to X-Men than that 90s Zeitgeist. As detailed in my last post: My History of Comics, once upon a time in my adolescence I was given the awesome gift of about a hundred 1980s X-Men comics (as well as New Mutants and X-Factor spinoffs, more on that in a moment). 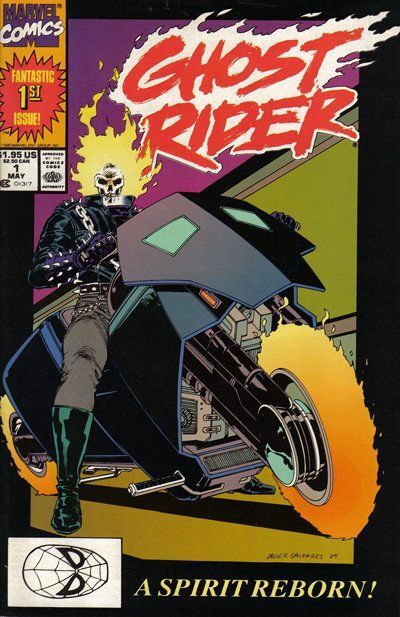 Written by Chris Claremont, this was the crème de la crème of the superhero genre. 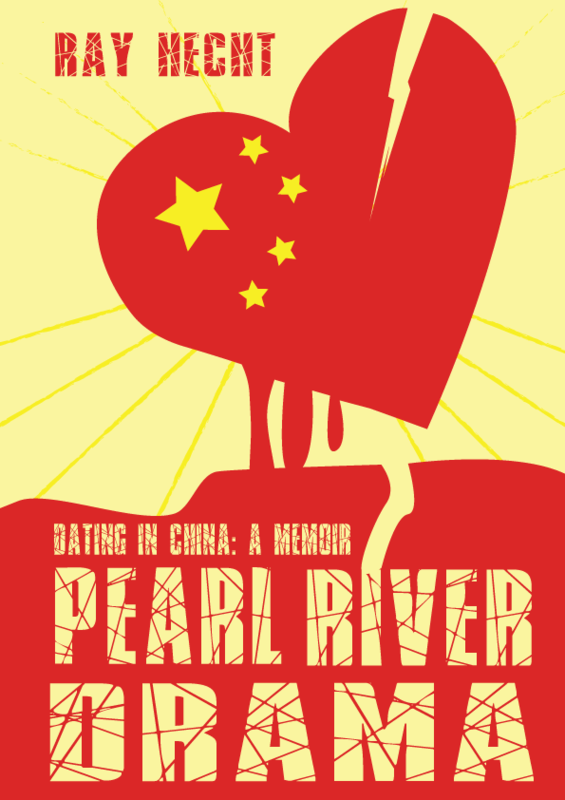 It changed my reading habits — and hence, my life — forever. Although these comics posts are mean to be about my experience, I will delve into the greater history of comics for a bit. 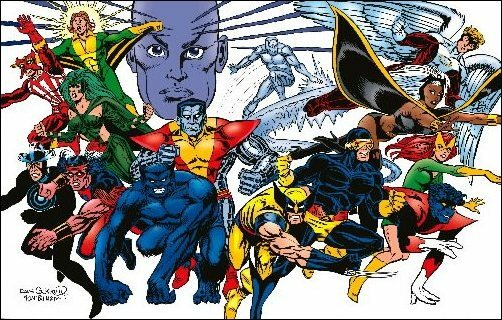 In Marvel Comic’s “Silver Age” era in the 1960s, Stan Lee and Jack Kirby, that is, probably just Jack Kirby, created the X-Men. Cyclops, Angel, Best, Iceman, and Marvel Girl/Jean Grey. It was actually more of a failure compared to Fantastic Four and the Avengers at that time. Yet, in the late 1970s came the All New All Different X-Men and American superhero comics suddenly matured. It still pisses me off that the movies don’t get that. I’ll be complaining about the movies a lot in this post. By the 1980s, the Uncanny X-Men were the best of the best. While Marvel was publishing a lot of cherished works, scribe Chris Claremont was building an amazing mythology unequaled with anything else out there. He took the metaphor of mutants-as-oppressed-minority and went with it unseen depths. He wrote with equal ease in outer space settings, as the alien Shi’ar Empire fought the Phoenix and the Brood. He wrote about magical concepts, with Colossus’s sister Illyana the ruler of the mystical demonic realm of Limbo. He was on fire, and he stuck with the characters on fire for 16 years from 1975 to 1991. Although, yes, if you wanna critique we was and is a very wordy writer. My bundle of X-Mens covered about 180 – 240. But with many other heres-and-theres, I got the Dark Phoenix saga graphic novel collection and Classic X-Men reprints. 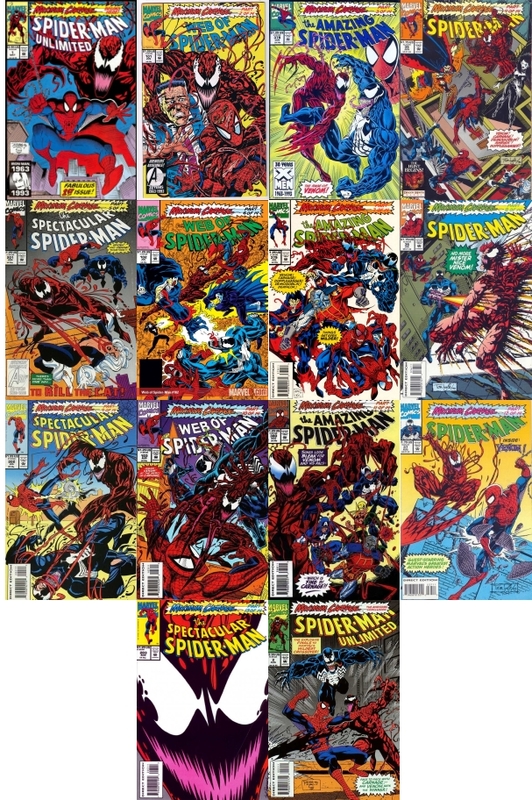 The fun of collecting comics back then was to fill in the gaps and slowly piece together the greater story over the course of years. 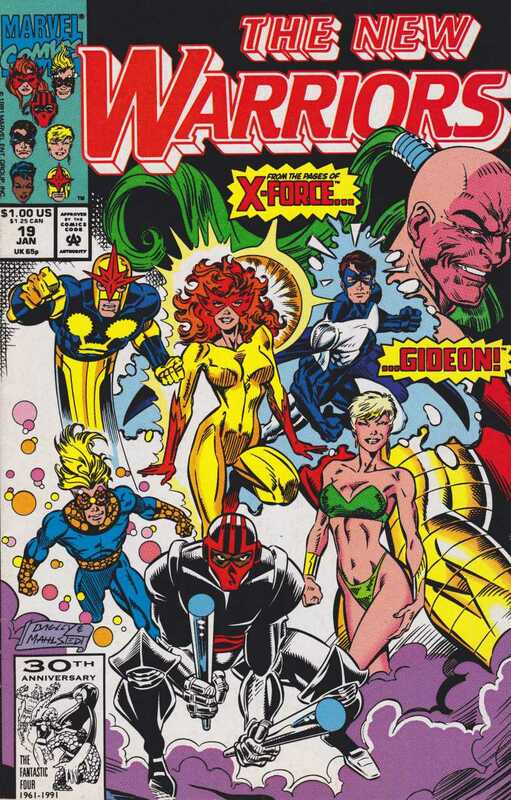 Then I got X-Factor 1 – 50, the spinoff featuring the original X-Men such as Cyclops, which covered many crossovers. 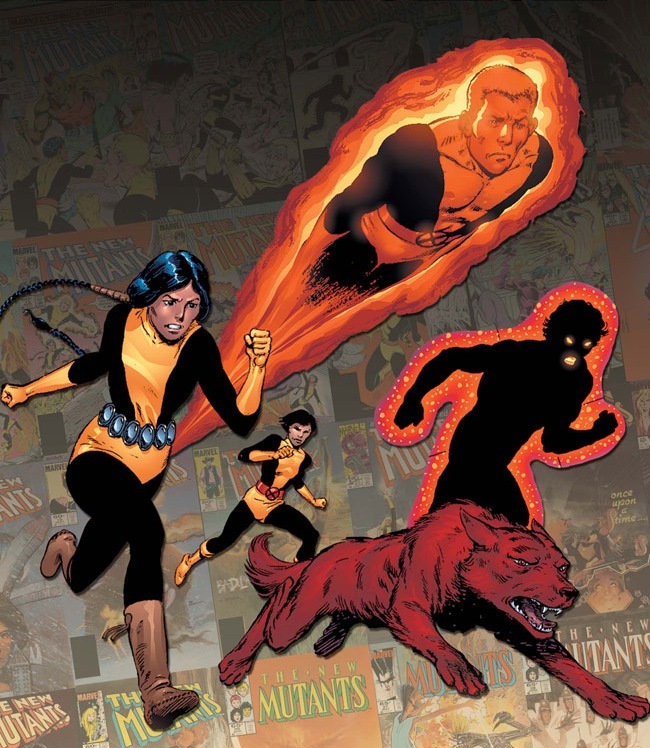 As well as bunches and bunches of New Mutants. 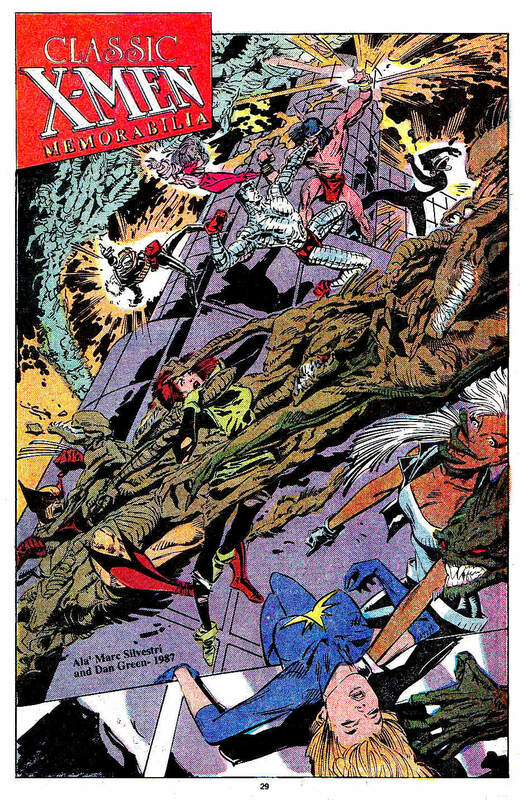 By the time I hit the ground running, Magneto had joined the X-Men in issue 200 and then there was the Mutant Massacre and then for a darker period the X-Men had “died” in the Fall of the Mutants storyline in 225 and lived in Australia while being drawn by Marc Silvestri, and then the demonic Inferno crossover around issue 240 brought together X-Factor and others. Wow fun times! Back in the 1980s, I was a weird little kid. I had an unstable upbringing, and although I was encouraged to read I didn’t really discover my passions until a bit older. I didn’t get into comics until that decade was over with, although as a small child I did typically love Ninja Turtles and Transformers without even knowing the original comic book origins. By the time the 90s arrived, I was a hyperactive nerd with bad social skills and hailing from an increasingly-broken home. My destiny as an escapist comic geek was inevitable, it must have been. 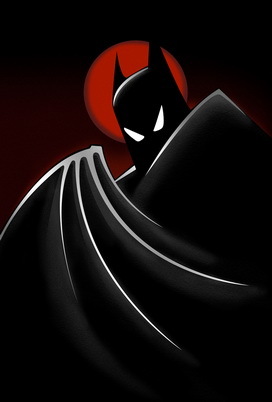 I did enjoy watching the brilliant X-Men and Batman cartoons, though I hadn’t read much of the source material yet. Finally, my parents divorced. I remember it as a great relief. I was about ten or eleven years old and my dad lived in Indianapolis, Indiana while my mom moved to Cincinnati, Ohio. The great question was which insane parent me and my sister were to stay with (spoiler: wasn’t going to be my mom). The answer to that question was postponed, as we were sent to stay with our loving older, richer, Jewisher relatives to live with for a year as my parents got it together and proceeded to fight each other in court. It was an interesting year, living in a big house in actual American suburbs. Like you see on TV and everything. A taste of the good life! But what really made it a good life was that my old relatives had an adult soon who had moved away. Their son was a comics fan, and closets upon closets upon basements in the house were filled with classic 80s and 90s Marvel comics. Lots of Star Wars toys as well, by the way. Putting comics in chronological order. Making sense of the crossovers, filling in the gaps of storylines bit by bit. The Avengers. Fantastic Four. The story of Tony Stark losing his armor to James Rhodes, Captain America quitting, Spider-Man’s black costume, and marriage. Tie-ins to Secret Wars, Inferno, Acts of Vengeance, and more. I lived in the Marvel Universe, I truly did. Here’s the thing about superhero comics as hobby. To truly understand the profound continuity, you need to read a lot. 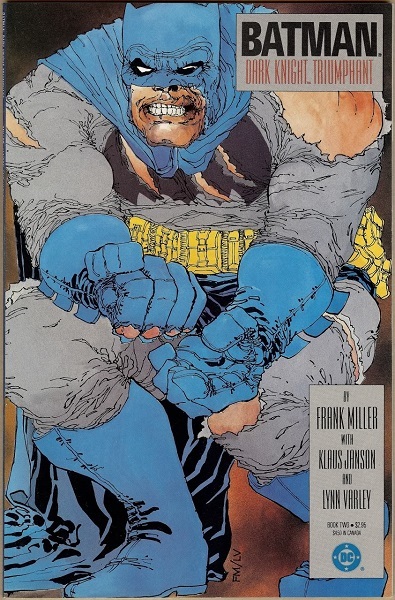 Not just casually pick up an issue or even a graphic novel every so often, you need to obsessively understand everything that has ever happened to these characters over the course of decades. Hundreds of characters with their own biographies and histories and villains and to follow it all you have to basically become an expert. Then, in the midst of figuring all this out, I started buying the latest 90s Marvel comics. Spider-Man and X-Men, of course. 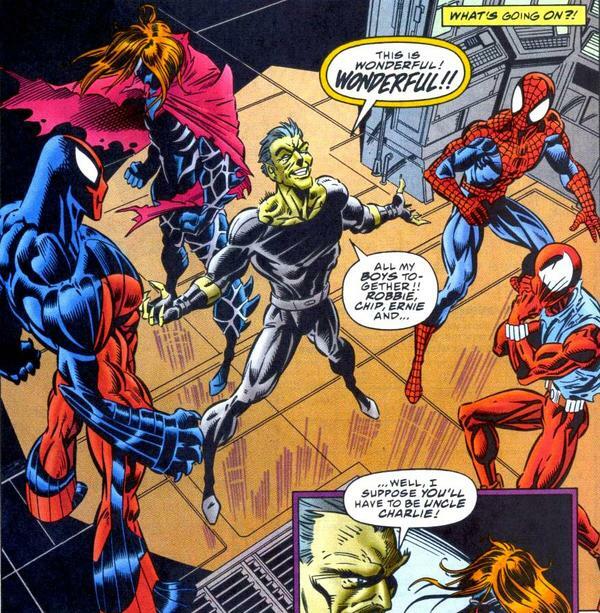 Crossovers like Maximum Carnage and the Phalanx Covenant. The early 90s did not measure up to the heyday of the mid-80s by any means, although as a dumb kid I was very impressed by those Image-era artists. And there was nothing better than Wednesdays at that fondly-remembered little comic shop in downtown Broadripple. It was my first. It’s gone now. The time came and my dad moved to Cincinnati and me and my sister moved with him. Life was more or less stable from middle school to high school. But by that point, the damage was done. I could not move anywhere without finding the local comic shop and I was wired so that it was one of the most important things in my life. Soon I would meet my lifelong best friend in the cafeteria of our middle school, because we both read comics and didn’t sit with the cool kids. But before I moved, I was given the greatest gift one could ever be given, a hundred-odd issues of 1980s-era Chris Claremont genius. Remember what I said about continuity, about being an obsessive expert to truly understand the story? That goes quadruple for the epicness that is classic X-MEN.